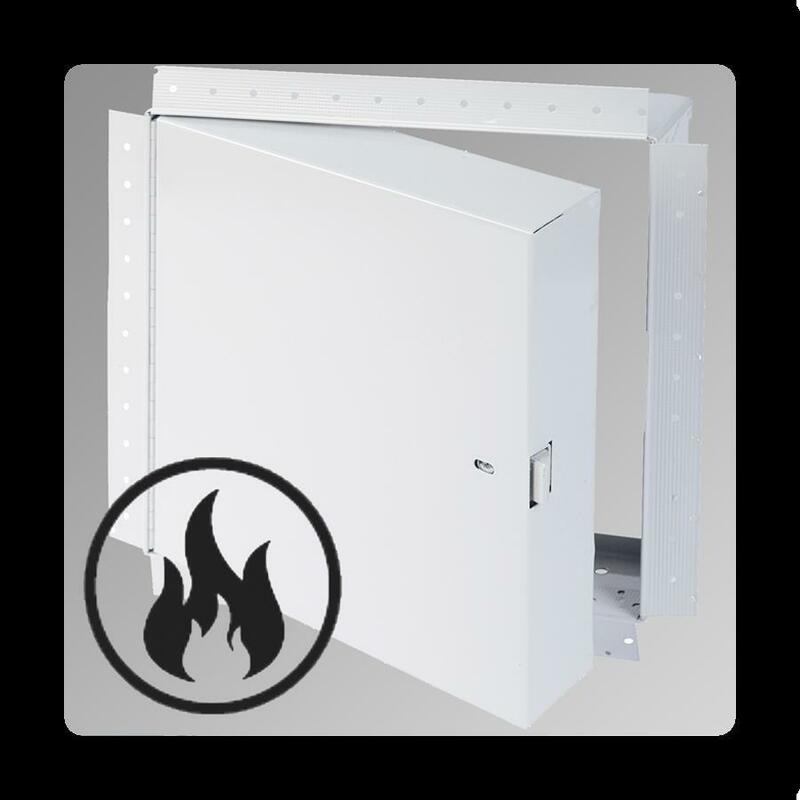 Whether you need a fire rated or non-fire rated insulated access panels, we have what you need! 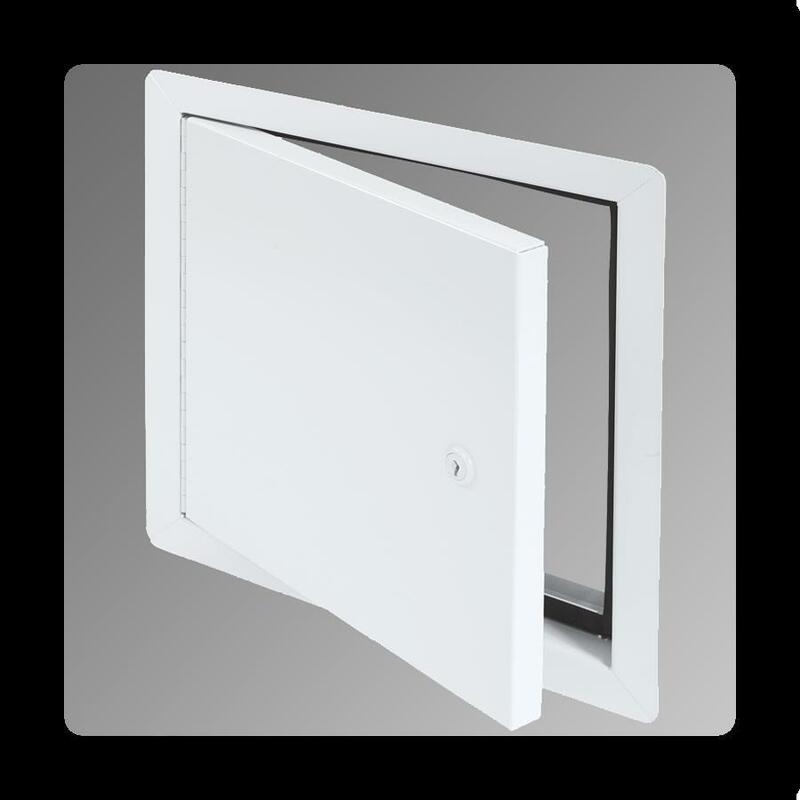 It comes with either a mineral wool or polystyrene as insulation. 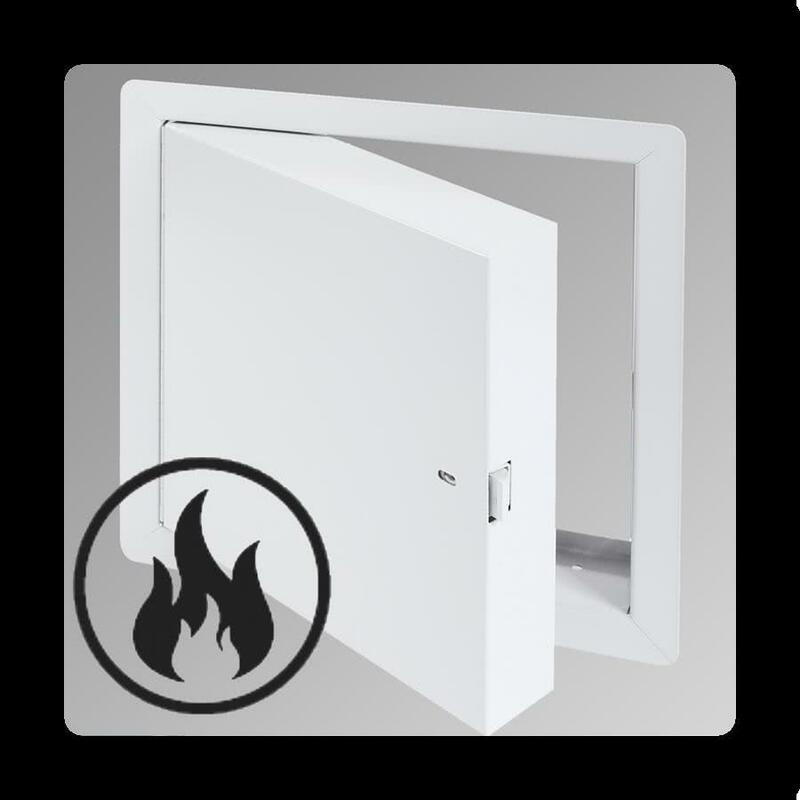 Our insulated access doors come in different sizes. You may also contact us for custom sizes.